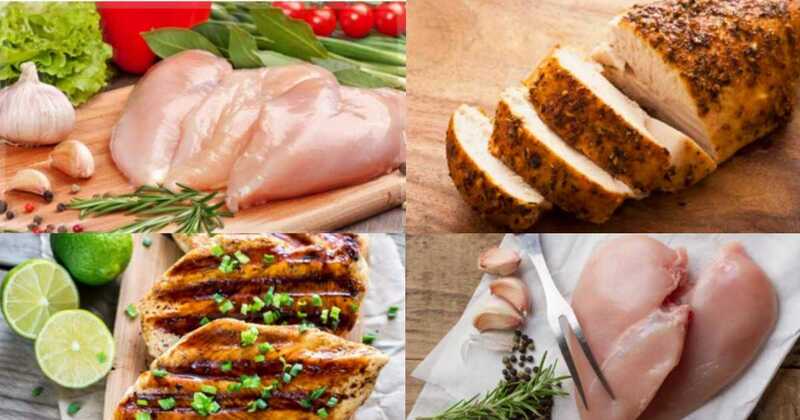 Home > Household Deals > Boneless Skinless Chicken, 99¢ lb! Boneless Skinless Chicken, 99¢ lb! Zaycon has extended their 99¢ sale for new users!! Get a super great price on chicken from Zaycon right now! First-time users can get a 40-pound box of boneless skinless chicken breasts for 99¢ per pound (reg. $1.89/lb)! Use code JOINED99 at checkout to get a whole case of chicken for just $39.60. Note: This coupon code is only valid for first-time customers. Enter your zip code to find locations and pick-up times in your area. Offer ends when they sell out or on Friday!